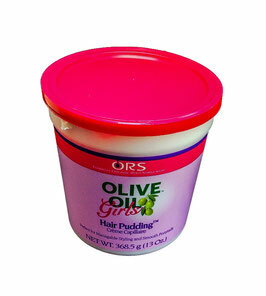 Olive Oil Girls Hair Pudding 368.5 ml.Hair pudding moisturizes, shines and holds the hair. Light weight, non sticky and alcohol free. Does not dry hair or cause flaking. 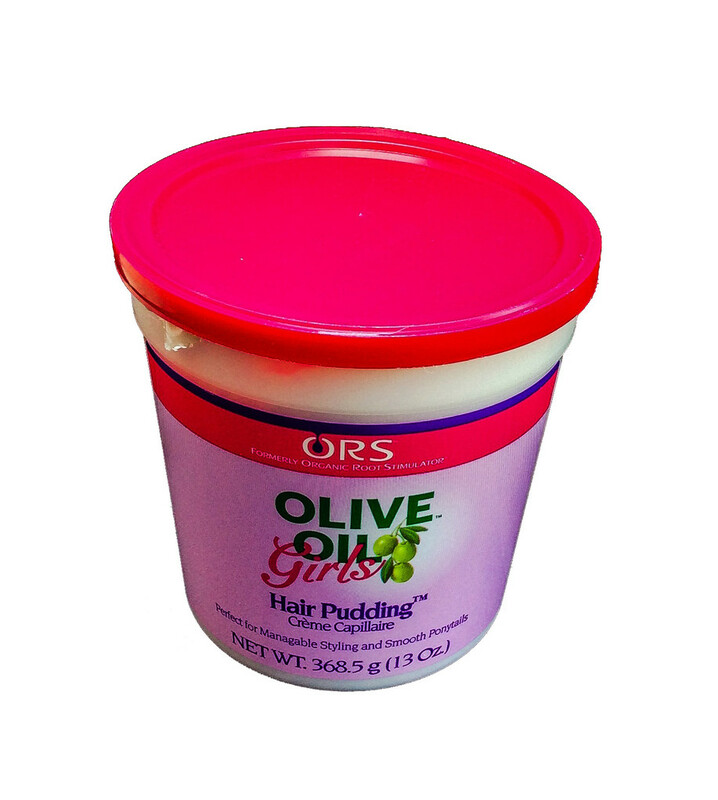 Perfect for managable styling and smooth ponytails.